4 & 5 go to set cross screens as usual BUT ball side post sets screen for weak side post. 5 comes off screen by 4. 4 continues on and sets screen for 3. 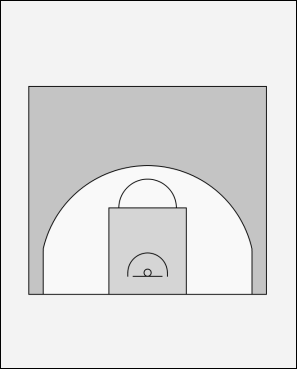 3 comes off screen and cuts to basket. 2 cuts to corner for release. 4 cuts to safety release position.